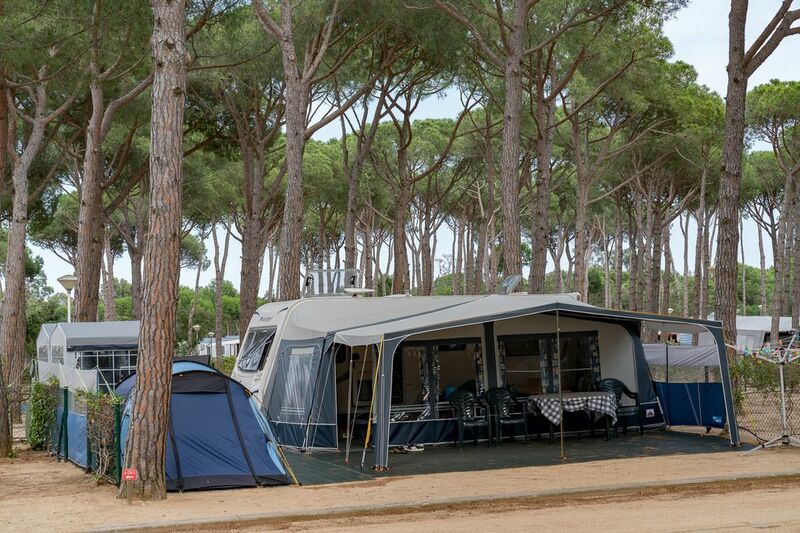 If you prefer things on the generous side, our 120m² campsite pitches are made for you! And you’ll even have your own water connection and electric hook-up, for a really successful family holiday! All you have to do is come and set up, then simply relax and make the most of your holiday on the superb Costa Brava.